Up until now, Play balances could be used to purchase some combination of apps, movies, books, music, or in-app subscriptions in more than 40 countries. 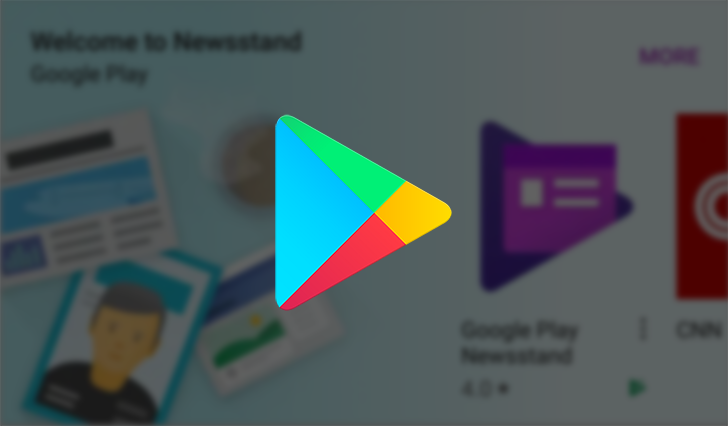 Google recently included Newsstand subscriptions in the list for some countries and added this language to its Google Play Help page: "In European Economic Area member countries, Google Play balance cannot be used for Google Play Newsstand subscriptions." Play Newsstand offers a wide selection of news sources, magazines, and interactive magazines to choose from. Content can also be downloaded for offline consumption. Check the Google Play Help page linked below to confirm whether your country is now eligible for the use of Play balances to cover Newsstand subscriptions, in addition to terms of service and maximum balance limits. And now's as good a time as any to check if you have any remaining Play balance and when it's set to expire.